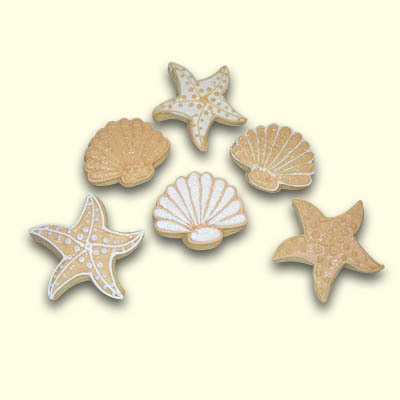 Our Wonderland Bakery Shell Collection will help you find your way back to the ocean anywhere, anytime. We create these delicious & beautiful beach inspired shells for you to share with family, friends, or to sweeten your next event. 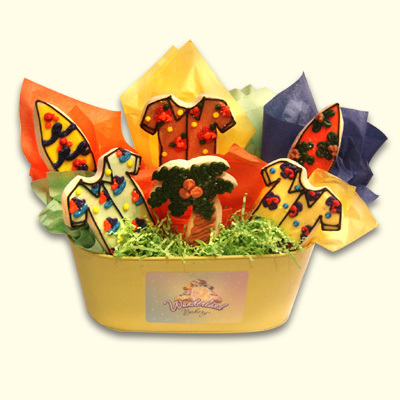 Each cookie is individually wrapped or order as a Cookie Arrangement to enjoy as a centerpiece to brighten any day.